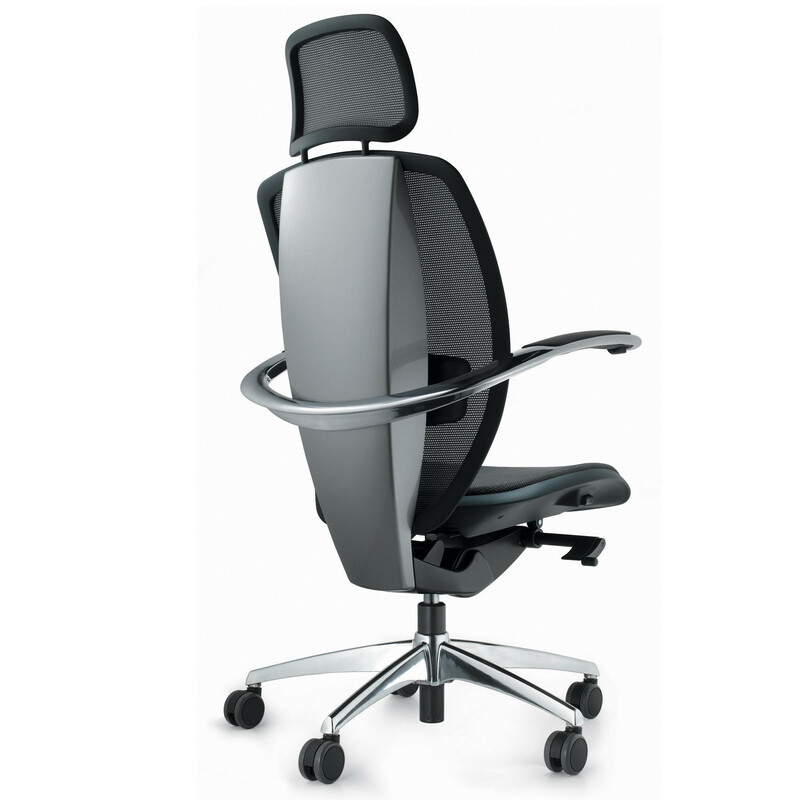 Xten Executive Office Chairs provide the utmost comfort for management and executive level seating. 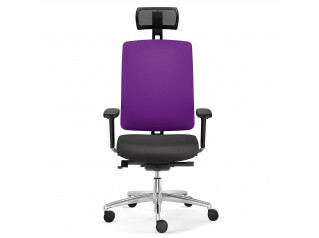 The Xten Executive Chairs feature height-adjustable armrests using Armtronic, an advanced system which allows height adjustment of both armrests simultaneously and continuously by means of a button under the right armrest to within a range of 70mm. 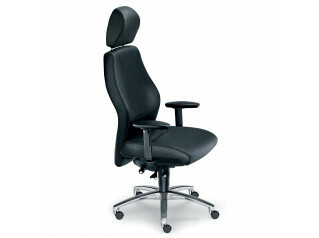 Technogel provides seating comfort which hugs and forms around the body to ensure absolute comfort, based on its excellent pressure distribution. 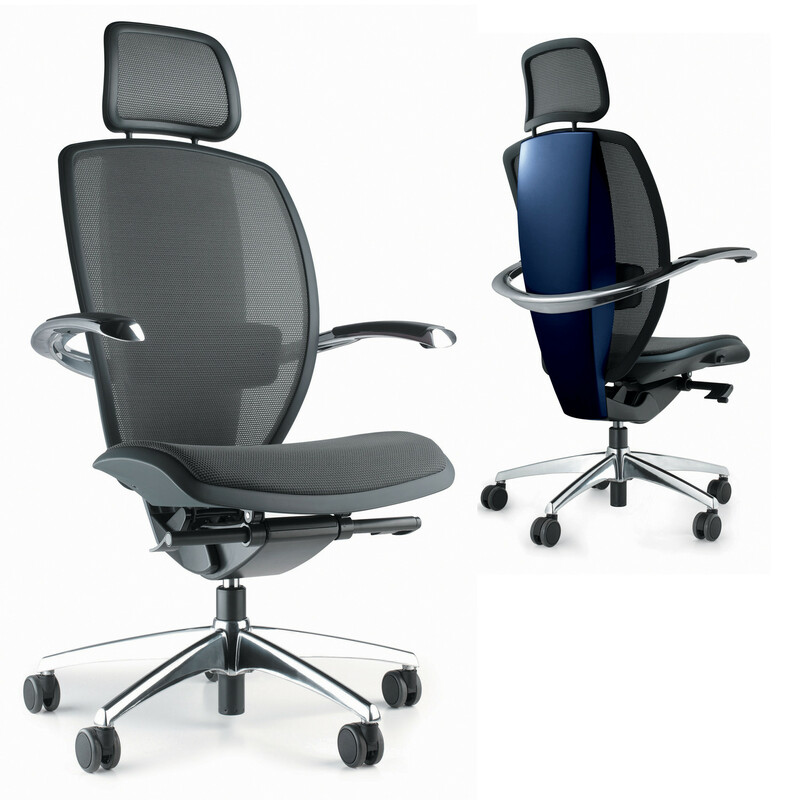 To obtain the maximum comfort with the Xten Chairs an active support positioning system has been developed and studied according to a new concept based on the difference in reaction to compression and on the active auto-positioning. 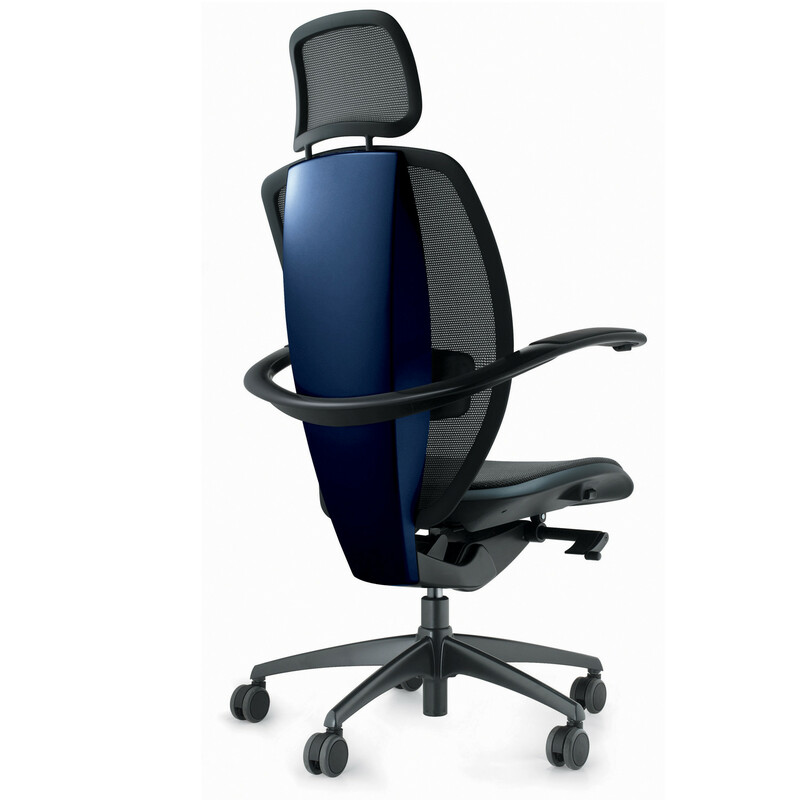 The Xten Management Chair headrest is height adjustable with 8 movable positions, obtained by an easy and simple movement of steps, the headrest allows to achieve a high level of comfort. 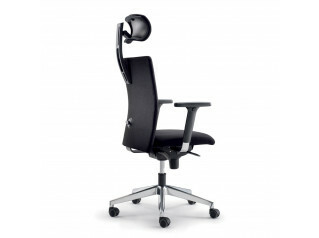 Dynamic, a new concept in synchronised tilting provides maximum comfort thanks to the simplicity of its ergonomic movement and the ease of positioning. 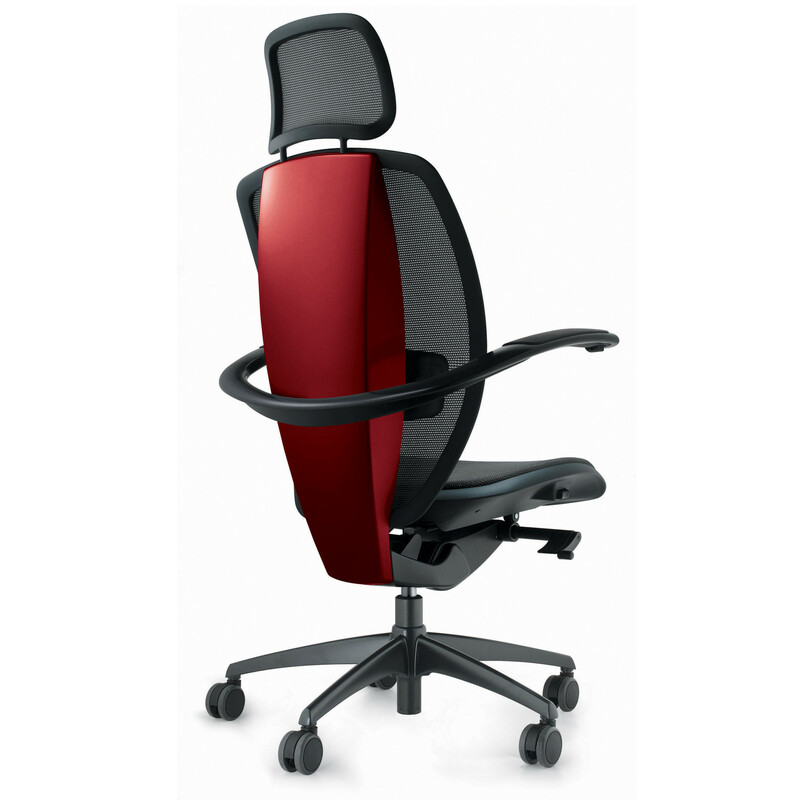 The very advanced fulcrum point of the seat (202 mm) and the wide tilting angle of the back (26 degrees) grant a high level of comfort and movement. 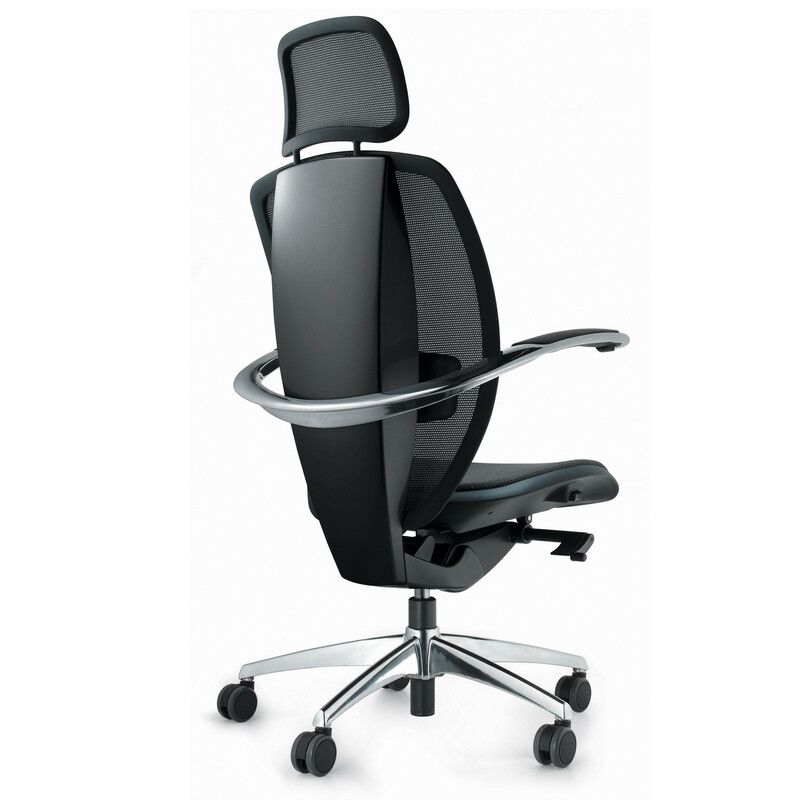 The eleven locking positions of the anti-shock safety system and soft-to-turn handle of the tilting tension allow an easy adjustment of the Xten Executive Chair. 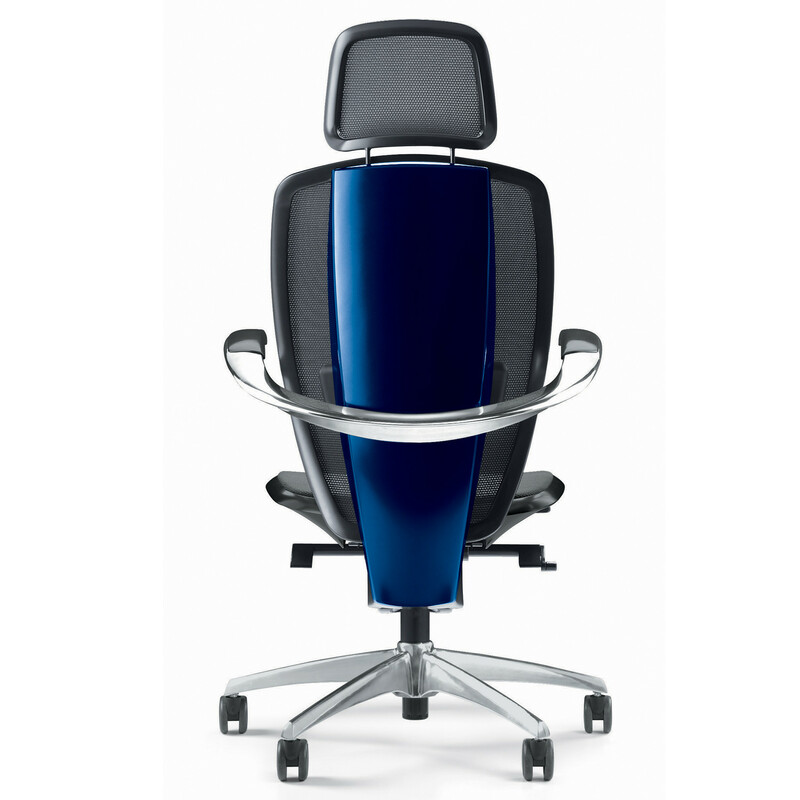 You are requesting a price for the "Xten Executive Chairs"
To create a new project and add "Xten Executive Chairs" to it please click the button below. 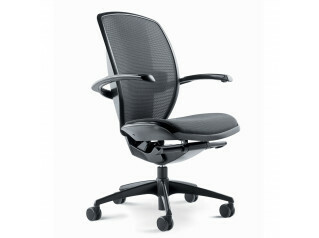 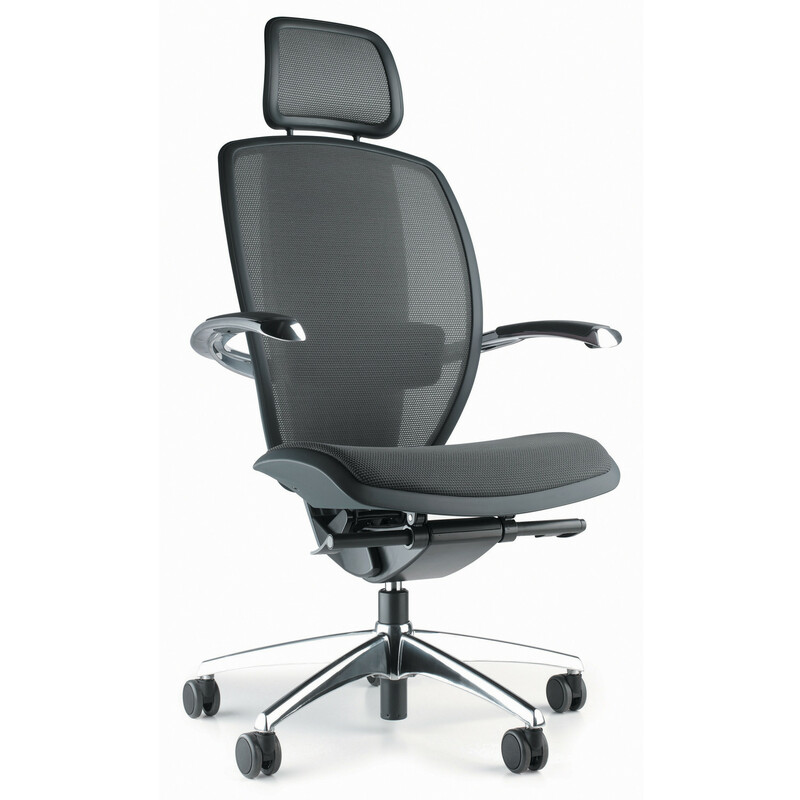 To add "Xten Executive Chairs" to an existing project please select below.